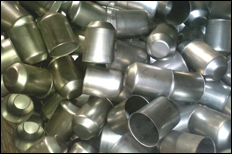 For over 45 years California Tool & Die has been producing metal stampings. 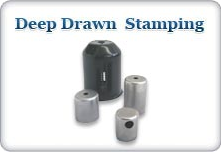 We have over 1000 cataloged stampings to serve the lamp and lighting industry. 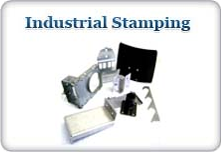 In addition to our catalog line, we manufacture custom and customer owned stampings. 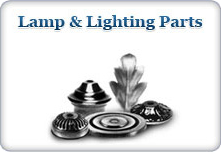 Besides the lighting industry, we currently serve the furniture, giftware, pet, fire tools, construction, oil and gas, automotive, medical & dental, & electronic security industries. 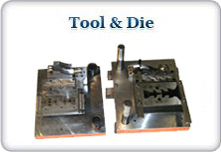 With our fully staffed and equipped die shop we are able to build and maintain all of our tooling, and yours too.